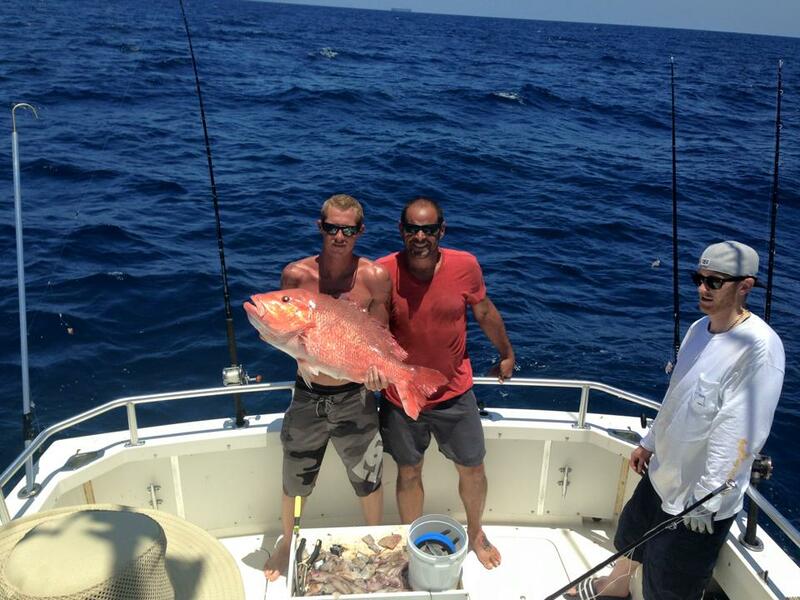 Drop Down Sport Fish Charters is a fishing charter in St. Augustine, Florida. 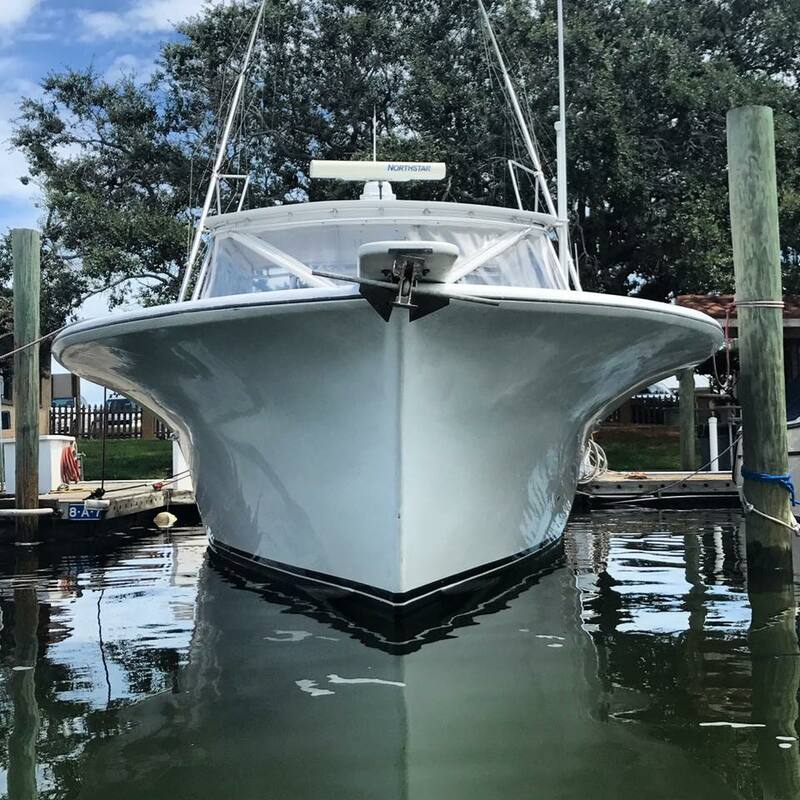 The chartered is manned by Captain Alex who has over 10 years of experience fishing in the waters around St. Augustine. Drop Down prides itself on taking visitors to tried-and-true fishing spots. There are a variety of different private charters to choose from. Guests can mark a special occasion by booking an anniversary charter, a birthday charter, or a bachelor/bachelorette party. There are also scenic excursions for sighting dolphins, birds, and other wildlife. Or if guests want to view the scenery, there's a sightseeing boat trip. Drop Down Charters offers inshore fishing, deep sea fishing in the Atlantic Ocean, offshore fishing, and near shore fishing for guests. Be the first to Review Drop Down Sport Fish Charters!